Igniting a new sense of excitement and zen in your home is Parks London’s forte. Their collection of all-natural, 100% wax candles and other magnifi-scent bits and bobs are the delectable finishing touch your space needs. Originally a gift shop, this brand began life as a side-street boutique opened by Carol Symons in 1987. Because she used 100% natural wax from the get-go, her hand-poured candles found their way into Harrods and other high-end stores. Committed to eco-friendly candles with a clean burn and premium scent, Carol was ahead of the game. Her candles soon came into high demand for their fine fragrance and luxury feel, and these core values have stayed to this day. 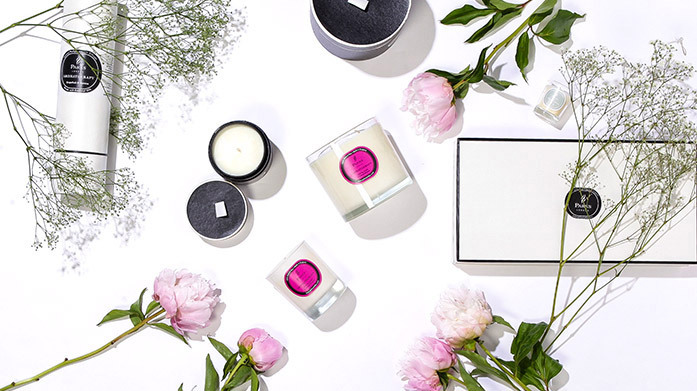 Parks London’s candles, room sprays and diffusers are all central to this family-run business.